Spanish machine tool builder and manufacturing-systems specialist Soraluce is set to play a key role in a European Union initiative focusing on integrating robots with production machines, the aim being to secure manufacturing competitiveness and boost the advent of ‘smart factories of the future’ (www.danobatgroup.com). There are 16 companies and institutions from seven countries involved in the COROMA project; Soraluce will take the lead role in establishing an effective interface between robots and machines. 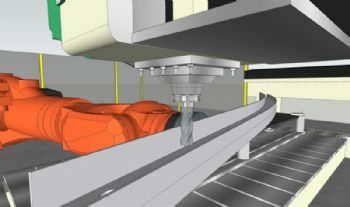 According to TW Ward CNC Machinery Ltd (www.wardcnc.com) — Soraluce’s exclusive distributor in the UK and Ireland — the aim will be to develop a modular robotic system capable of autonomously performing a multitude of different tasks — such as drilling, trimming, deburring, polishing, sanding and non-destructive inspection routines — as well as carrying out operations involving adaptive fixturing. The three-year project, which has 7 million euros of funding, will build on the results of research projects covering robotics perception, reasoning, minimal programming, mobility, dexterity, learning and safety. 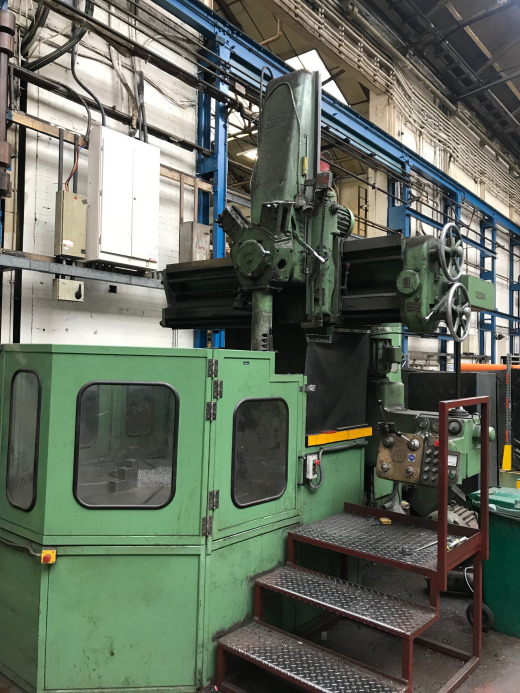 Soraluce’s machine and manufacturing-system innovations, along with Industry 4.0 expertise, will combine with input from its technological research partner IK4-IDEKO, a specialist in advanced-manufacturing technologies.